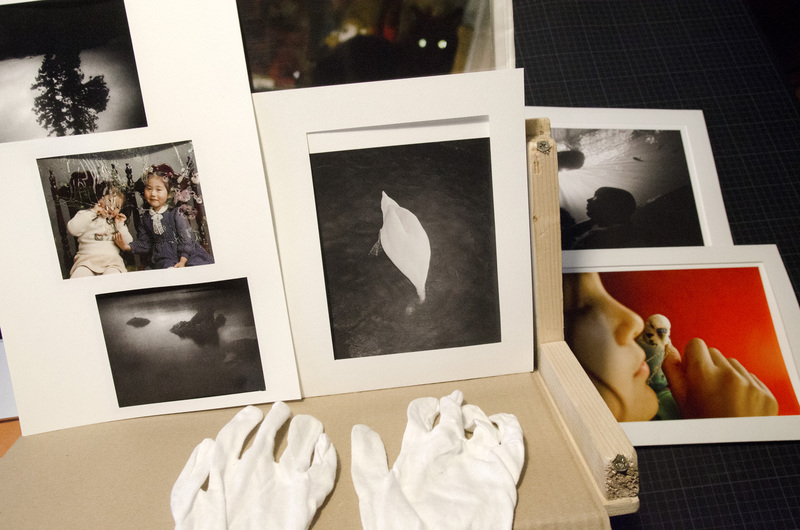 From February 16th to the 18th, we’ll be at the Düsseldorf Photo Books days. In addition to the latest titles by l’Artiere Editions, we bring special and limited editions of some of our sold out books, our brand new notebooks and half of the team. If you are there, please stop by and say hello, and if you have time, join us for our talk on Sunday 18th, at 3.30 pm at HSD / Hochschule Düsseldorf, Building 4, Münsterstr. 156. With us on stage there will be Sina Niemeyer, presenting her dummy Für mich, to be published by ceiba editions, in collaboration with Markus Schaden and The PhotoBook Museum later this spring. ceiba notebooks from ceiba on Vimeo.